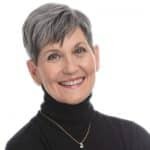 BIO: Cynthia Sue Larson is a best-selling author, researcher, and transformational speaker who helps people visualize and access whole new worlds of possibility. 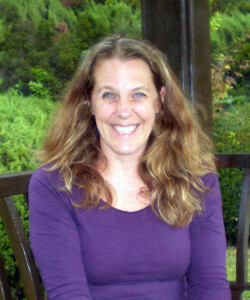 Cynthia writes and teaches about the science of spirituality, and how consciousness changes the physical world. She has been featured on the Discovery Channel, the History Channel, Coast to Coast AM, and BBC, and has presented papers at international conferences on science, spirituality, and consciousness. For the past 16 years, Cynthia has shared findings from scientific research in the fields of quantum physics, quantum biology, the placebo effect, positive psychology, sociology, and alternative medicine. 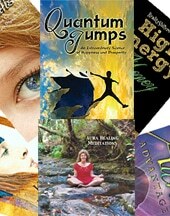 Cynthia’s articles have appeared in journals ranging from Cosmos and History, to Magical Blend, to Parabola. Results from Cynthia’s “How Do You Shift Reality?” surveys conducted in April 2000 and June 2013 document incidences of the most commonly experienced types of reality shifts, and her RealityShifters web site has compiled one of the most extensive collections of reality shift reports in the world. Her popular ezine, RealityShifters, is eagerly awaited each month by thousands of subscribers world-wide.